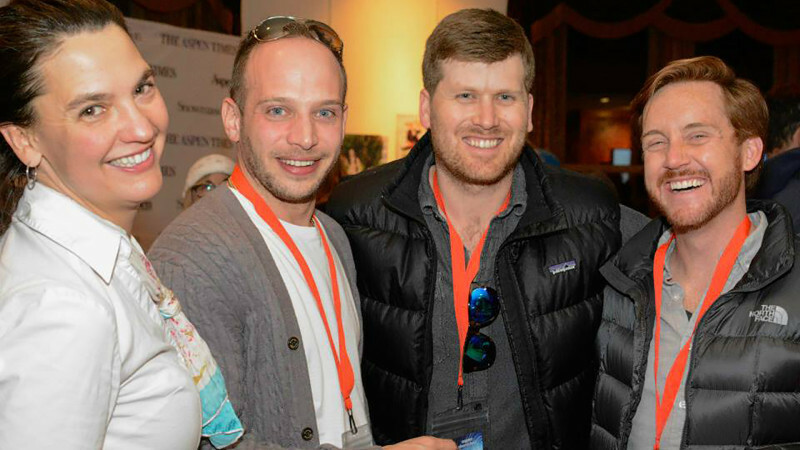 Receptions, Après Screenings, and late night parties, are all part of the Shortsfest experience. Celebrate great film with great conversation! Join us for our Opening Reception to kick off our 28th Shortsfest! 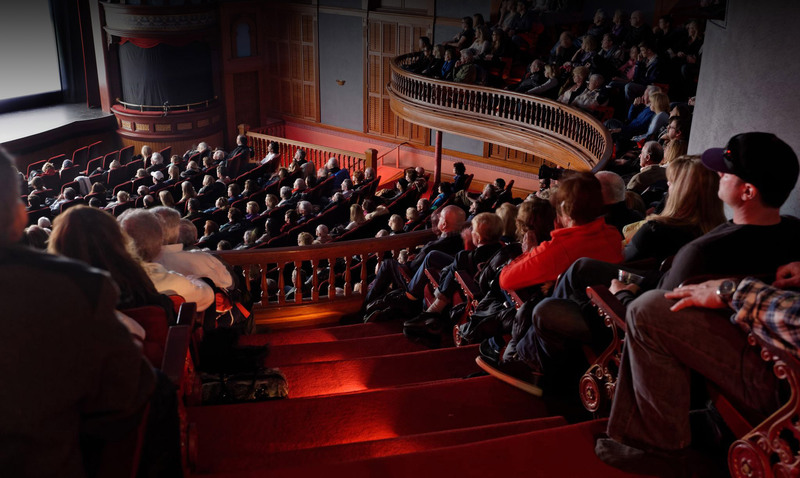 We’ll gather upstairs in the lobby of the historic Wheeler Opera House, one of Aspen’s oldest and most notable buildings. Food prepared by Chef Steve McKenney of European Caterers, who has been cooking for Aspen for over 24 years. His varied background is unique, making him an ideal fit for our Opening Night celebration. 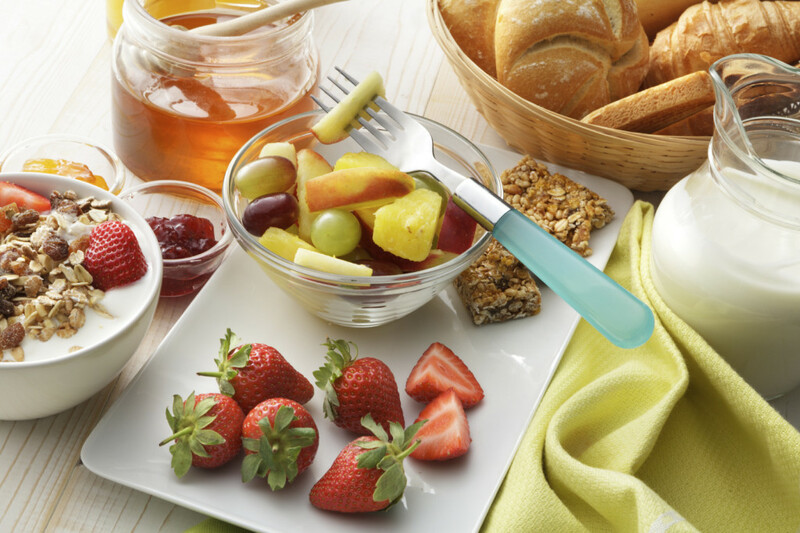 Come enjoy a complimentary breakfast on us! Our filmmakers, industry guests, patrons and members will be in attendance, so come enjoy a complimentary breakfast buffet provided by Paradise Bakery and European Caterers before heading into our Family Fun Shorts program. CATERING | Paradise Bakery and European Caterers | European CaterersCome enjoy a complimentary breakfast on us! Our filmmakers, industry guests, patrons and members will be in attendance, so come enjoy a complimentary breakfast buffet provided by Paradise Bakery and European Caterers before heading into our Family Fun Shorts program. Come celebrate with us as we wrap up Shortsfest 2019! Awards determined by our es- teemed Shortsfest Jury will be presented to filmmakers in a host of categories. Our Best Drama, Documentary, Comedy, Animation and Short Short categories are all Oscar®-qualifiers. 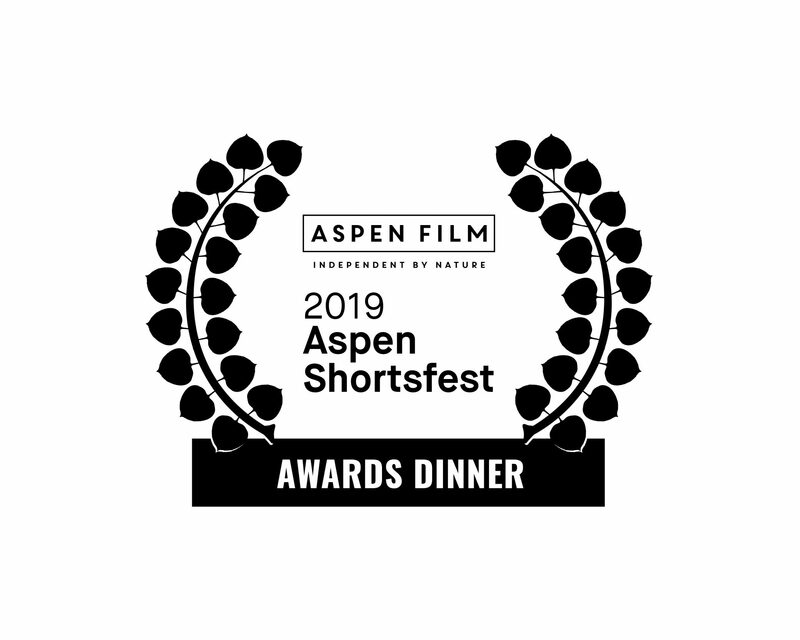 The Youth Jury Award is a coveted filmmaker honor, and our Ellen Award is bestowed by Aspen Film Founder Ellen Hunt and her veteran Aspen Film jury. Once again the evening will be hosted by Master of Ceremonies Lane Johnson, an inspired Aspenite, a film aficionado, an adventurer, a giver of himself and an all-around guide for the evening. For the second year, we are also proud to be able to present the Vimeo Staff Pick Award, a live iteration of the platform’s Staff Picks laurel. This is a prestigious honor from the creator-first platform. The winning film will be available for viewing worldwide on the Vimeo Staff Picks channel on April 8, the day after the Awards Dinner. * Limited tickets are available for purchase for this event. Please call Aspen Film at 970.925.6882 to reserve or CLICK HERE. We are pleased to welcome Aspen Film members, film enthusiasts and the general public at our daily Happy Hours at Jimmy’s before our evening Shorts screenings. 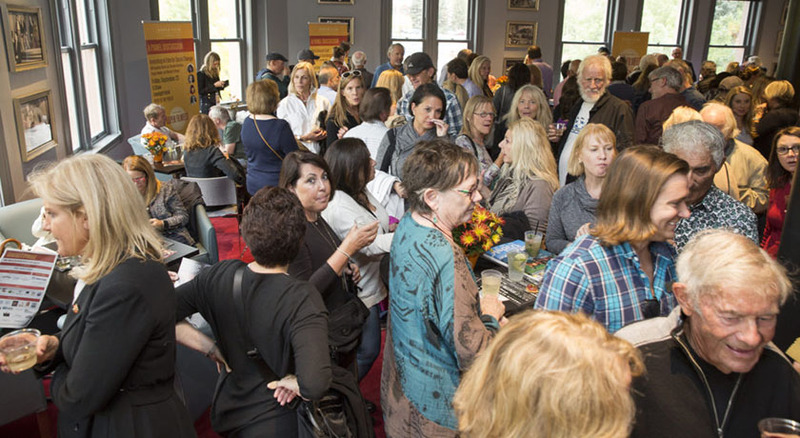 Meet and mingle with Aspen Film’s programming team, filmmakers from around the world and many of our visiting industry guests. Jimmy’s has been known as an “Aspen Institution” since opening in 1997, and both nothing and everything has changed. 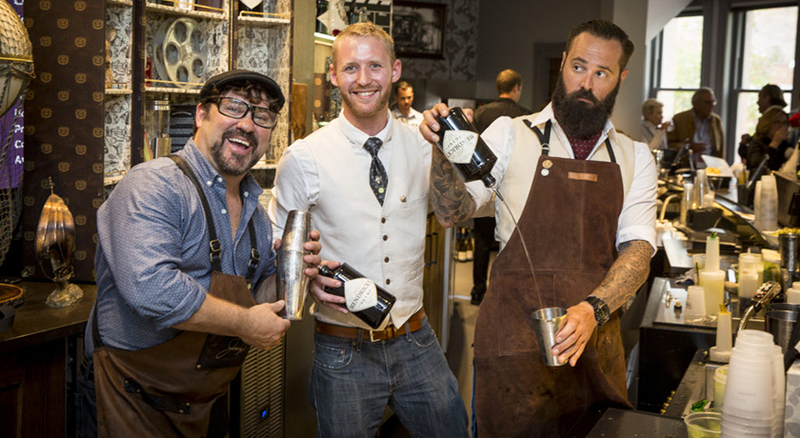 Offering impeccable hospitality, American cuisine, carefully curated wines and globally inspired cocktails, Jimmy’s strives to be innovative in its approach to food and drink, spends time looking at ways to be easier on the planet, works to provide better service and to serve delicious food that is seasonally available. After each night’s film program, the party moves from the Wheeler to a different hot spot in town for drinks and dialogue with filmmaker and industry guests. Open to all Aspen Film Members and Shortsfest pass and ticket holders.